Police were called at 7:53 a.m. near exit 303 by ER Carpenter’s, the Temple Police Department said. 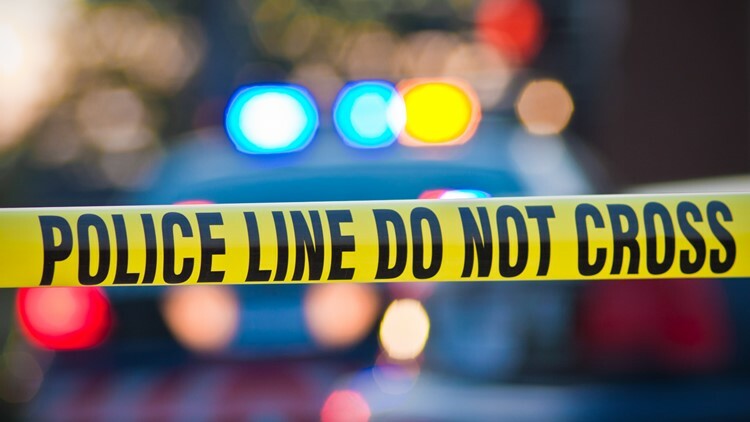 TEMPLE, Texas — A man was found shot Wednesday on I-35 in Temple, police said. Officers were called at 7:53 a.m. to exit 303 near ER Carpenter’s, the Temple Police Department said. The victim was taken to Baylor Scott and White Hospital. The victim’s condition was not immediately known. It is unknown what led to the shooting or if the shooter was caught. Expect more from KCEN Channel 6 and KCENTV.com as this story develops.